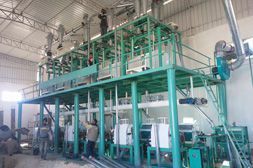 ABC Machinery (Anyang Best Complete Machinery Engineering Co., Ltd) was joint-ventured by KMEC (the grain processing machinery division, founded in 1992) and GEMCO (Anyang GEMCO Energy Machinery Co., Ltd, the biomass energy machinery division) in the year 2014. 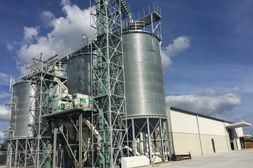 ABC Machinery is now professional in grain processing machinery manufacturing (flour milling and edible oil processing), installing and commissioning. 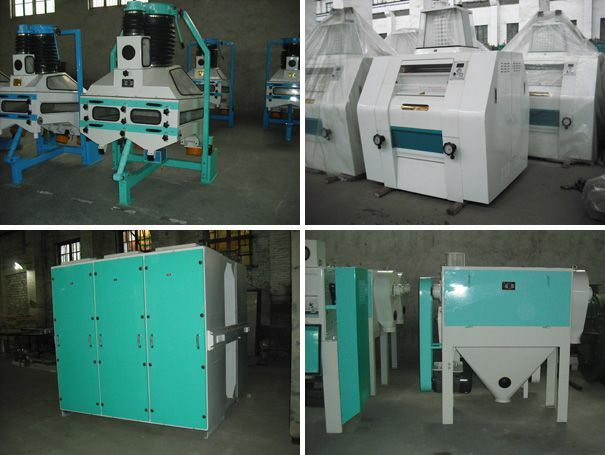 ABC Machinery mainly engages in 10-1000ton/d wheat, maize, rice, chili (pepper) flour milling and bean peeling or powder making machine manufacturing, project design, accessories supply, after-sales maintenance, technology consulting, staff training and all other services. In brief, KMEC offers turnkey project for all customers wherever you are from. 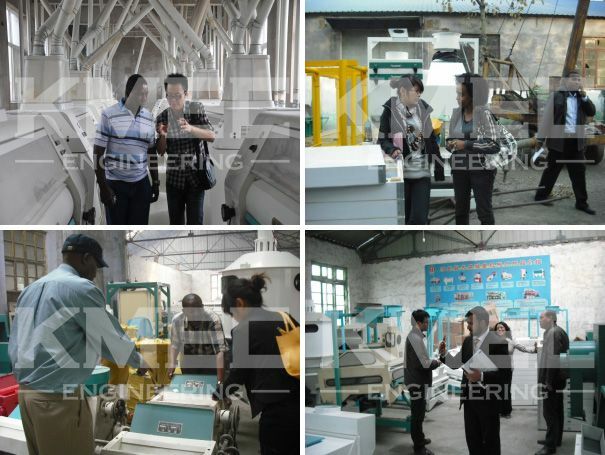 Till now, ABC Machinery grain processing machinery division has lots of successful projects built in Africa, South America and South East Asia and won good relationship with clients. ABC Machinery is capable of A2Z engineering services from requirement consultancy, solution design, equipments manufacturing, onsite installation, stuff training, repair and maintenance and business extension ideas. Based on information and data from projects we have done, KMEC deeply understands different clients in different markets from different regions. Because of this, KMEC has build win-win solution with our clients over Africa, South America, South-east Asia and more. ABC Machinery has advanced processing equipments for manufacturing the machines. We keep developing and updating our technology to meet the latest world demand. You do not need to worry about our ability, since our successful projects abroad can prove it. ABC Machinery also cooperate with Henan Grain & Oil Engineering University which is one of the leading researching universities for grain processing in China. There are even some plants domestic for customers to visit. Below are pictures of customer visits. 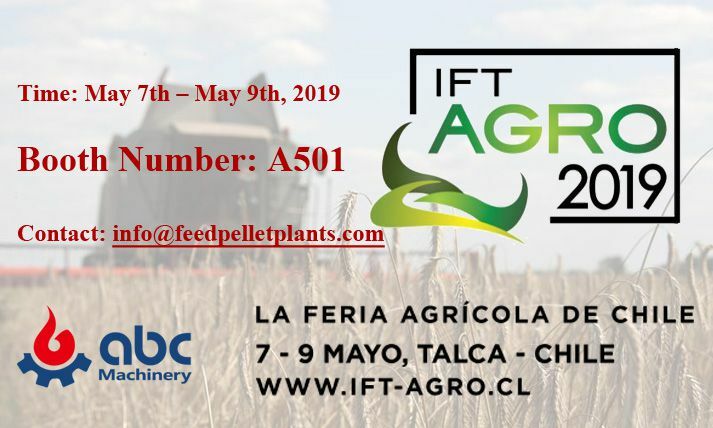 If you have any questions or problems regarding flour milling field, or you are planning to set up flour mill plants, please feel free to contact ABC Machinery. We sincerely hope to hear from you.